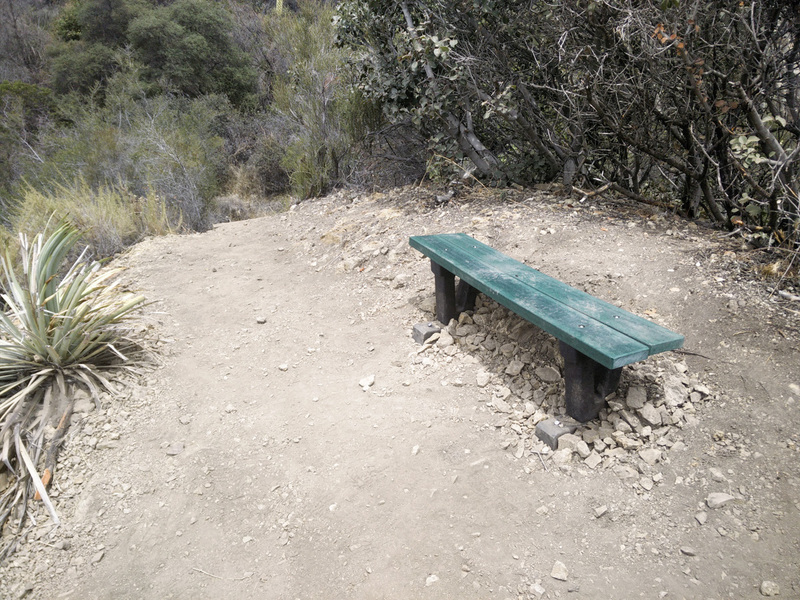 A new bench was installed about a week ago at the top of the Cunningham Overlook Trail in Monrovia Canyon Park by the trail crew. The view while sitting on the new bench. 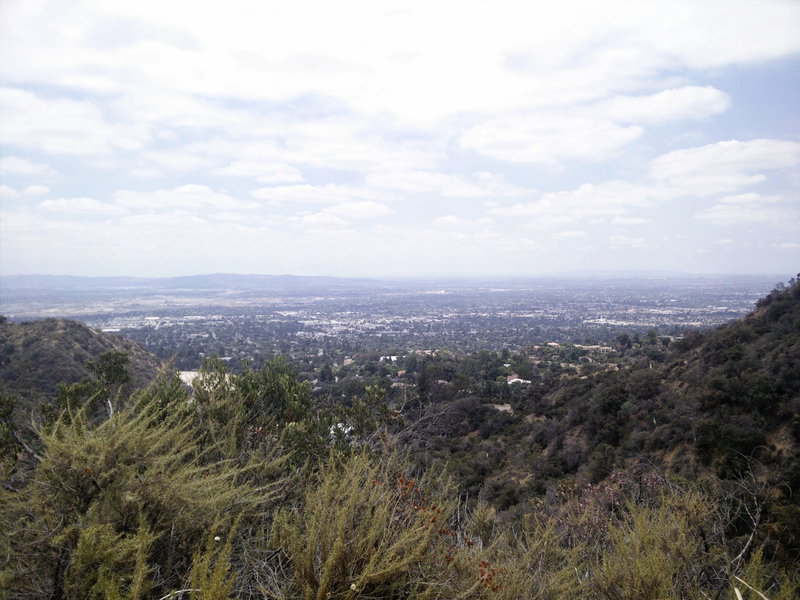 Your sight lines may vary.